"More Customization and More Regions!" 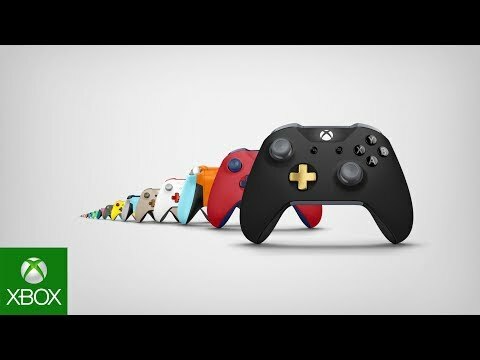 Microsoft has given an update on the current status of their Xbox Design Labs programme, which lets you customize your very own Xbox One Controller using an array of different options. Personalize your very own Xbox Wireless Controller with Xbox Design Lab. Start from scratch or customize an existing design online, choosing from a wide range of color combinations. Further express yourself with metallic finishes, rubberized diamond grip, and laser engraving for a more personal touch. You design it. We build it. With Xbox Design Lab, the next Xbox controller is truly in your hands. Now available in US, Canada, UK, France, and Germany. So who is planning on getting their hands on one and who already has?